WTF Are You Reading? : Find Contemporary Romance Heaven In "Arrow's Hell"
Find Contemporary Romance Heaven In "Arrow's Hell"
It has been 5 years since Mary's death. Arrow has not forgiven himself, and refuses to take a lover. Until Ph.D student and sister to fellow Wind Dragon member Adam /Rake, Ana, finds her way into his sights. To fully enjoy this read, it is imperative that you first read Dragon's Lair; the first offering in the Wind Dragon MC series. 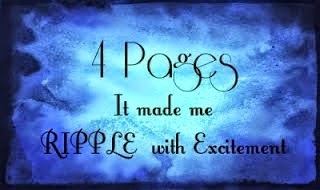 The reason being that occurrences in that first book directly effect the story found here. Anna as a character, reads a lot like Faye in the first book. So there may be a bit of dejavu when reading her. The true star of the show by far however, has to be Arrow. Or rather his transformation due to falling in love. Because of the depth of the trauma that he suffered in book 1; the fact that he finds the kind of love that he finds with Anna is so much sweeter. 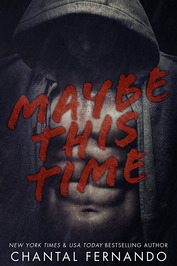 The depth of emotion that readers get to experience as Arrow takes the steps he needs to in order to face and deal with his demons, makes him the perfect wounded bad-boy. Other great connections worth mentioning. The friendship between Tracker and Anna. This too was a bit of a mirror of the friendship between Faye and Arrow in book 1, but it did provide quite a few of the lighter moments in the story..
Lastly. There is the very surprising connection between Anna and Talon from rival Wild Men MC. 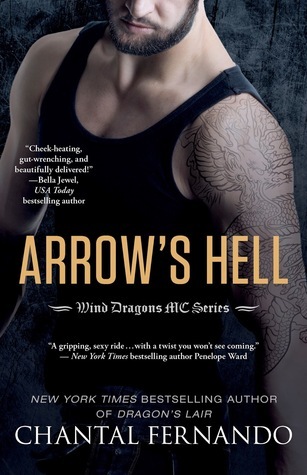 Arrow's Hell is the book for the person who wants their romance with loads of emotion and passion, but rough around the edges. This is a very fast paced, one-sitting read, made to be devoured, savored, and enjoyed.